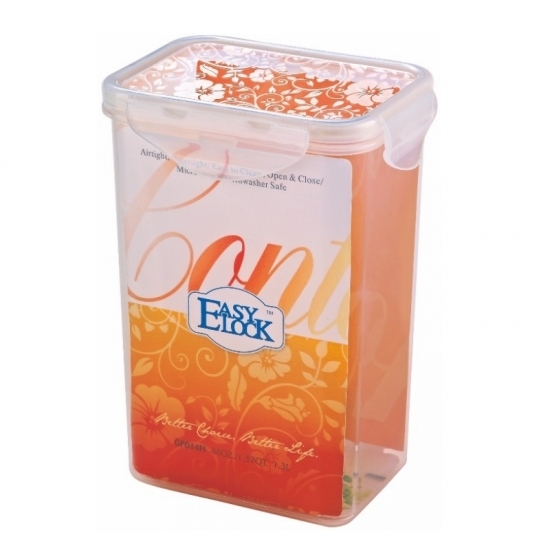 Easylock is a professional food container manufacturer that produce high quality plastic food storage containers that is BPA-free and Phthalate-free containers. 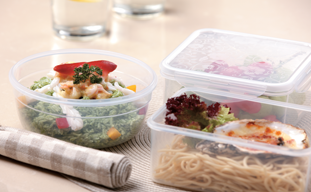 The plastic food containers are made of PP plastic. It has approved FDA, LFGB, EU, BV, ISO9001:2008 and more certifications. The silicone seal strip on the lid makes it 100% airtight. There's no need to worry about the leakage problem: It's safe to put juicy foods in the food containers and carry it to your office reheat it for lunch. 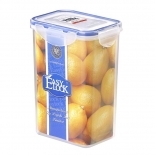 Easylock also work on the apperance of the our food containers and launch the Rebuds series to catch eyes of more customers. It's also sealed and water-proof. 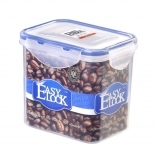 Easylock has provide rectangular, round, square and cylinder plastic food storage containers to our customers. 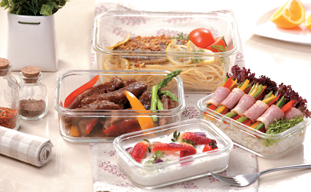 The sizes various from 300ml to 4250ml, so you can choose the one you want to store different types of foods as you like. 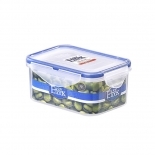 - Store and transport foods like flour, pasta, and cereal. 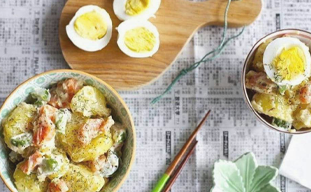 - Keep homemade foods fresh and accessible. - Store cookies and crackers and take them out for picnic. - Store fresh fruits and vegetables. - Take to school, work or anywhere else. Q: Where is your factory located? How can I go there? A: Our factory is located in Shantou City, Guangdong Province, which is nearby Guangzhou & Shenzhen. You can come to our factory by plane directly. All our clients are warmly welcomed to visit us! Just tell us your schedule and we will pick you up anytime. A: North America and South America for now.